The Basketball Spotlight Clash For The Cup gave us a look into the bright future of the players in this region. Here’s Part 2 of our top performers from the Clash. 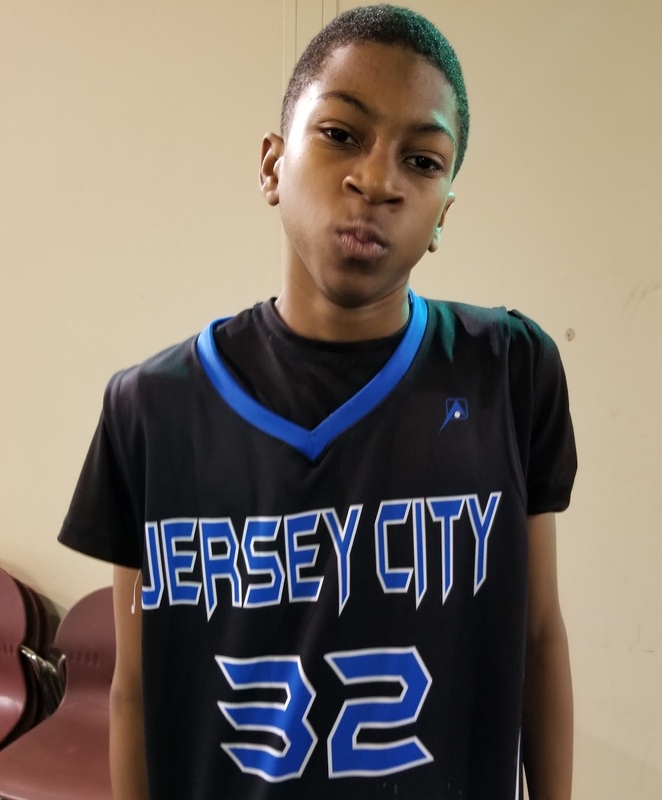 Jaylen Mayo Forward (JCBC) – Mayo was the most dominant force in the 6th grade division. His size, strength, and toughness allow him to dominate the paint on both ends of the floor. Jaylen rebounds everything and finishes through contact when he receives an entry pass or gets an offensive rebound. Defensively he is an eraser blocking shot after shot and he converts his free throws as he was 5 for 6 in the game we saw. He finished with 23 points in the game we watched. Donavan Freeman Forward (JCBC) – Freeman looks like he grew 3 inches since the Tip Off Classic when we first saw him. 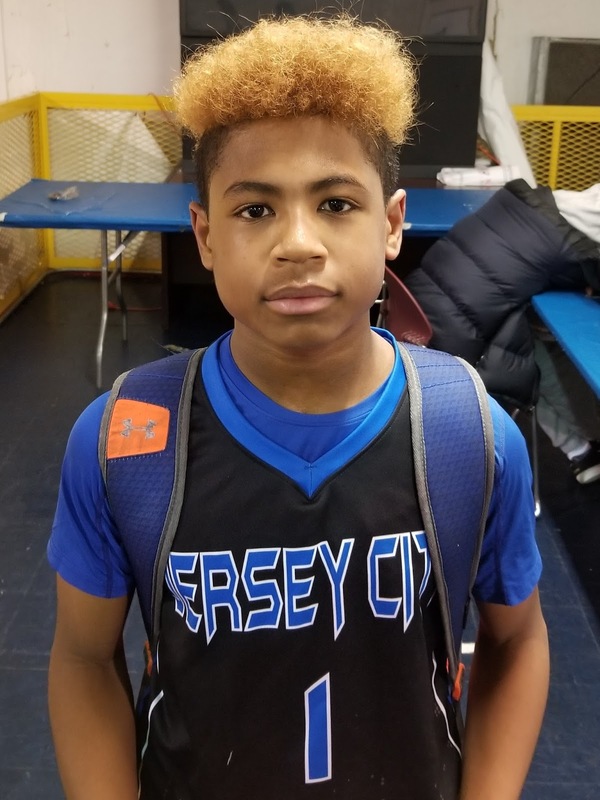 He is a long combo forward that has to be considered one of if not the best prospect in the 6th grade division. Right now he is still a work in progress offensively and he needs to add strength to his frame. 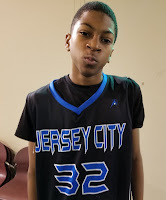 Donavan is able to finish around the rim and knock down short range jump shots along with rebounding and blocking shots he is a contributor at this level but we feel his best days are yet to come with hard work and continued skill development. 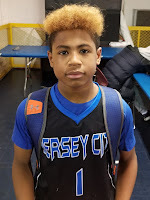 Malcolm Ford, Jr. Guard (JCBC) – Ford is a skilled point guard with a good handle and the ability to run his team as he controls the tempo and pace of the game. He has a high IQ and good court presence. Malcolm showed his speed and quickness navigating the court facilitating or scoring himself. He has a nice 3 point shot and can also get into the paint on the regular. He tallied 10 points in the game we watched. 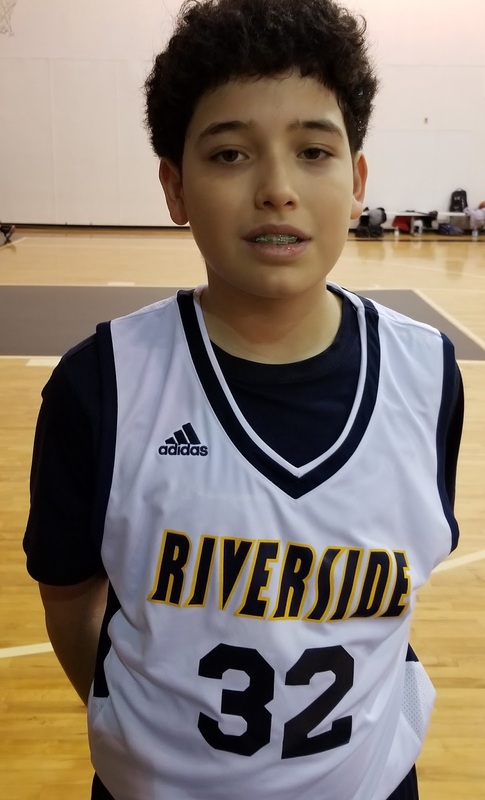 Jayden Ramirez Guard (Riverside Hawks) – Ramirez is a long combo guard that can handle and pass the ball at a high level. We saw him get in the paint and deliver a nice drop off bounce pass to his big man for an assist. He can also get buckets scoring in a variety of ways but is most comfortable attacking the rim in the half court of in transition. A.J. 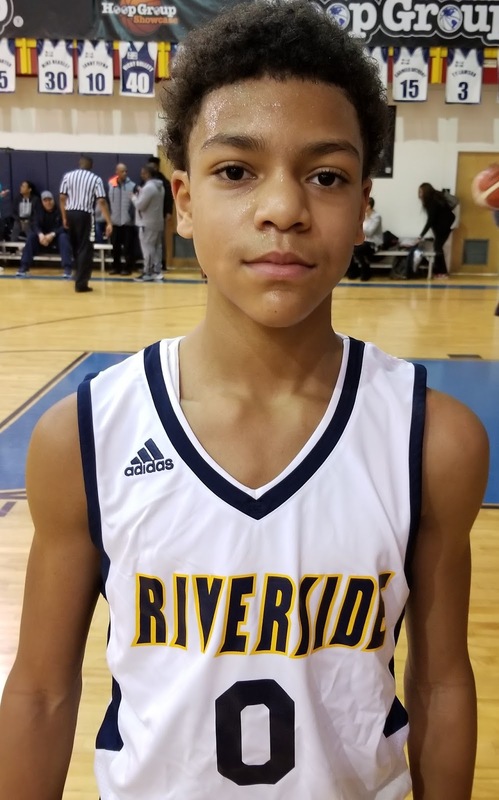 Rodriquez Forward (Riverside Hawks) – Rodriquez is a combo forward that knows how to play using his body to get his shot off against taller defenders. 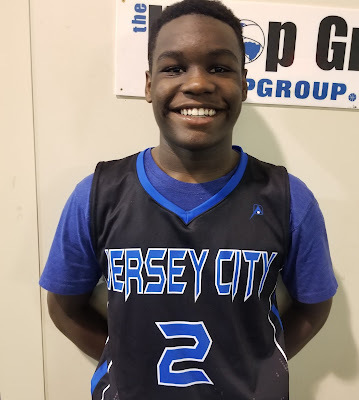 He is a high IQ player that can score on all three levels stretching the defense all the way out to the 3 point line. He finished with 10 points in the game we watched. 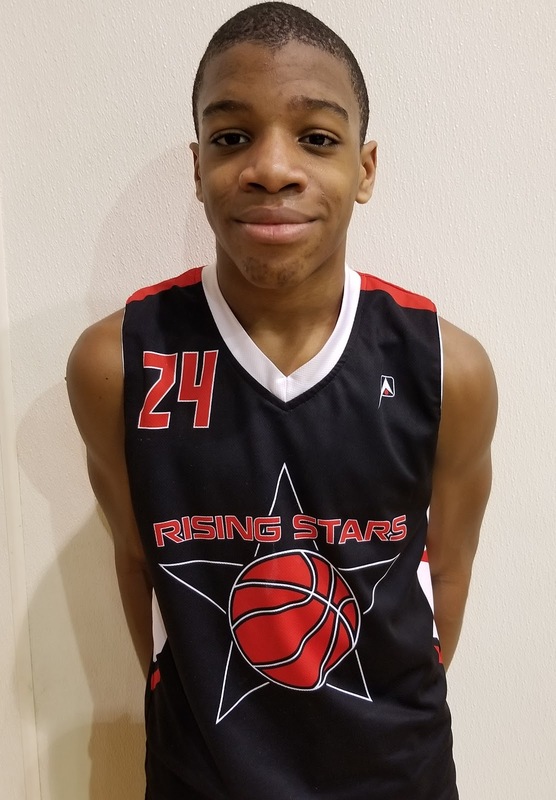 Jordan Howe Forward (Rising Stars Elite) – Howe was probably the second most dominant player in the 6th grade division behind Mayo. He plays with a high motor and controls the paint on both ends for his squad. He rebounds and blocks everything on the defensive end and on the offensive end he finishes everything around the basket. He tallied 16 points in the game we watched. 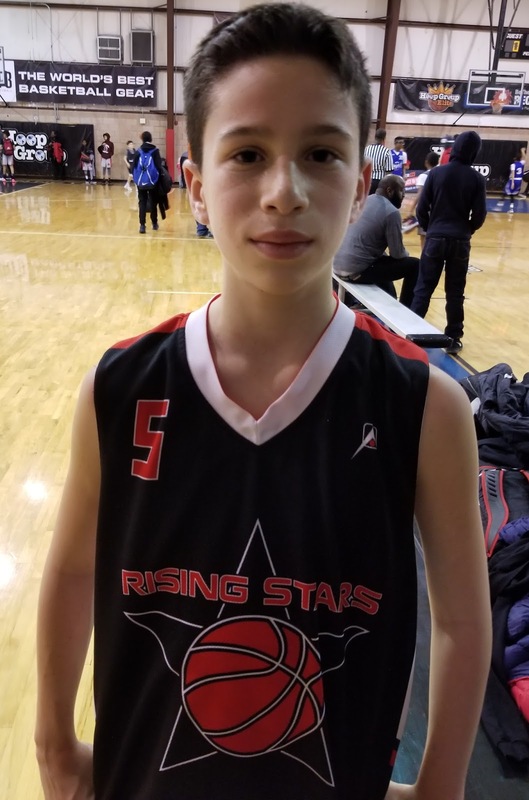 Gabe Ferencz Guard (Rising Stars Elite) – Gabe started off slow in the first half of the game we watched but in the 2nd half he caught fire. He is the long range shooter on the Rising Stars and he hit a buzzer beater 3 pointer to win the game we watched. Ferencz is a skilled shooting guard that plays to his strengths making him a difference maker on his squad. He finished with 14 points in the game we watched.